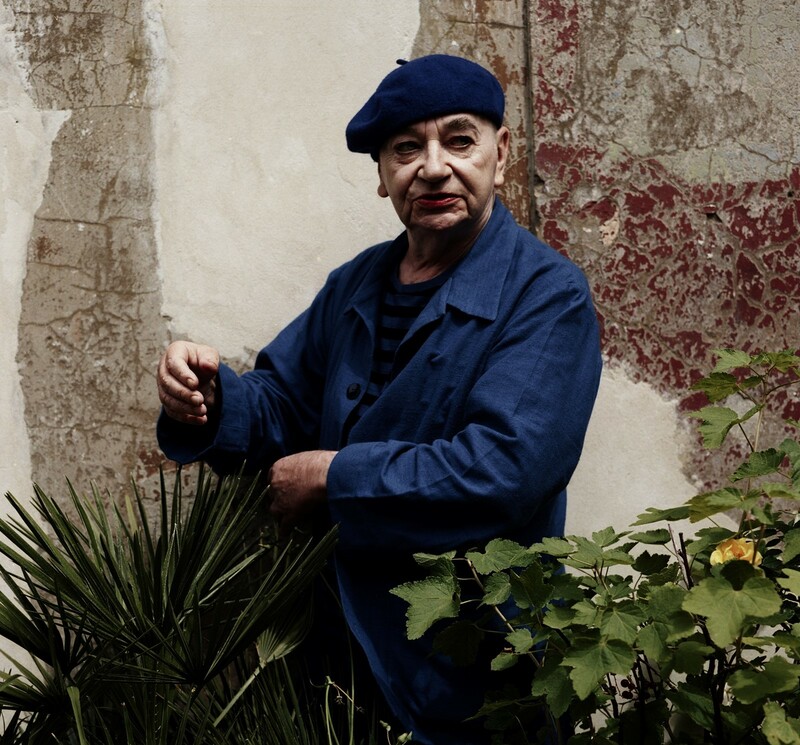 "There are few true originals but Lindsay Kemp would be among them" writes Francesca Gavin in AnOther Magazine A/W15. The 77-year-old performance artist, whose career also spans the diciplines of choreography and acting, has a brilliantly diverse creative legacy: he adapted Jean Genet for the stage, inspired a song by Kate Bush, collaborated with Derek Jarman, taught Mia Farrow... and his anecdotes are seemingly endless. These are all facets explored through Gavin's intimate interview with the legendary icon, which reveals stories about everything from his backstage antics with Bowie ("when I met him, he was actually working in an office"), to his time teaching Kate Bush ("The main thing I think that I helped her with was just getting her to be herself. To help her spirit manifest itself), alongside his own devotion to the fantastical. "My language is silence" he surmises at the close of the article, "it's the language of the human heart." And so, in honour of his words, we spoke to make-up artist Liz Daxauer about how she helped emphasise his inimitable skill for captivation through the images that accompany the story. "His work is so flamboyant, rich, passionate and colourful in all of its senses, shapes and forms – and having worked with such great artists gives it an even richer visual appearance; his projects were, or rather are, a whirlwind of great projections and imagery. In my spare time, I paint a little and his body of work has inspired me greatly – and, of course, for make-up!" "I was inspired by the mood of the day that we shot, Lindsay's energy, the setting... it all played a role in the choice of makeup. We didn't want to take away from his face – or, in his words, put another character on top of his own. We exchanged some ideas and discussed some things, but really his vast range of expressions were so in-keeping with the mood of the session, so we decided only to enhance his features by shading and highlighting to make it even more dynamic. Then, we applied a classic red lip colour for glamour." "The atmosphere was awesome: relaxed and calm. There were so many delightful and witty stories flying around, which kept us all engaged – it was perfect, really. When the camera was turned to Lindsay, his face, eyes, body all played with endless expression; really, he was in his element. During this time, quietness was required. He had us all under his spell." "'Mr Kemp, you look so young and your skin is so youthful... just like a baby’s bottom,' I said. He laughed and responded, 'Well, I am doing what I always loved to do – and all the miming I have done keeps my muscle tone in shape. On top of it all, the creams, cosmetics and paints I have applied to my skin for so long smooths it and keeps it fresh.' It's the perfect beauty regime! 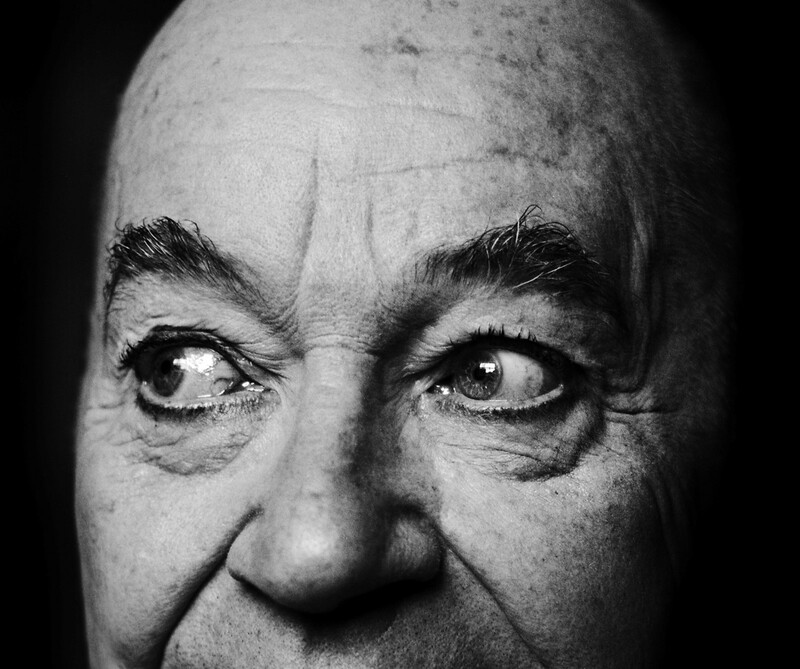 I think we should all become students of the mighty Lindsay Kemp."